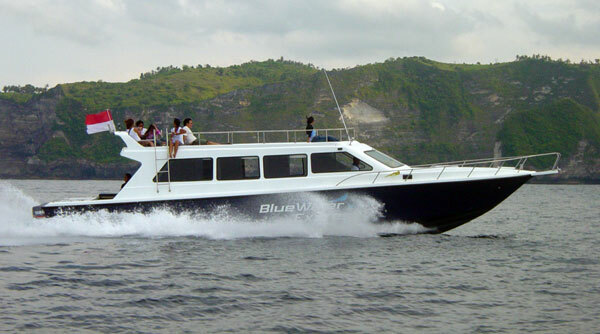 Departure and arrival are from Bali Serangan harbor, just 20 minutes by road from Kuta or Sanur. this avoids along trip to/ from Padang Bai. We provide air -con hotel transferto / from Serangan Harbour. 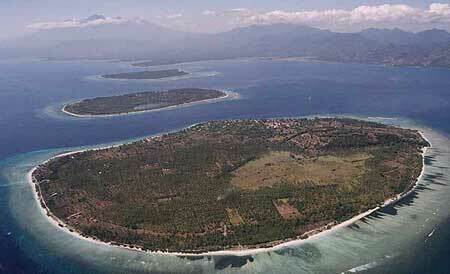 We drop to Lembongan Island , Gili Trawangan and Teluk Kode on Lombok. 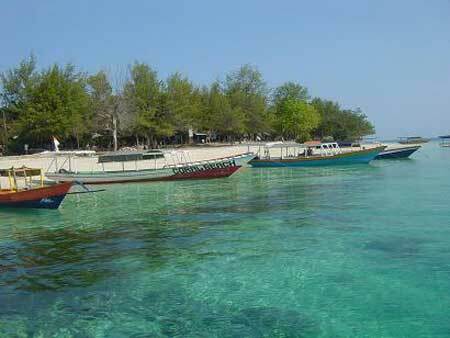 Time on the water is usually 30 mins to Lembongan and approx 2 hours dorect to Gili, depending on conditions. General: The passenger shall comply with the instructions of the company’s staff concerning all matters connected with the service and shall comply with any notice exhibited on the vessel. The company reserves the right to refuse to carry any passenger or goods without assigning reason. Baggage Allowance: Each passenger is entitled to a maximum of 2 pieces luggage carried free of charge, not exceeding a total weight of 25kg. If loading is available then excess luggage will be carried at the company’s standard rates, or may be stored at the company’s office in Bali if space is available. The company reserves the right to check contents of any baggage, and to refuse certain baggage items. Road transportation in Bali: Road transportation is provided free of charge to / from ONE SPECIFIC ADDRESS in designated areas of Bali (Kuta and Sanur). This address must be specified at the time of booking, and cannot be changed. Our drivers are under strict instructions to refuse to take passengers to more than one location (ie – they will not drive around trying to find a hotel if the passenger has not specified and address).